Are you expecting an extra-special little present this holiday season or in the months to come? Are you all aglow from something much more exciting than Jack Frost nipping at your nose? We know you can’t wait to cherish this precious gift, and we want to tell you how you can start making a real connection with your little one even before she arrives. Read aloud to her right now! Babies in the third trimester can already hear very well, and studies (check out the research links in the sidebar) show that they recognize their mother’s voice, and newborns remember and show attentiveness to nursery rhymes that were read to them by their mother during the last trimester of pregnancy. 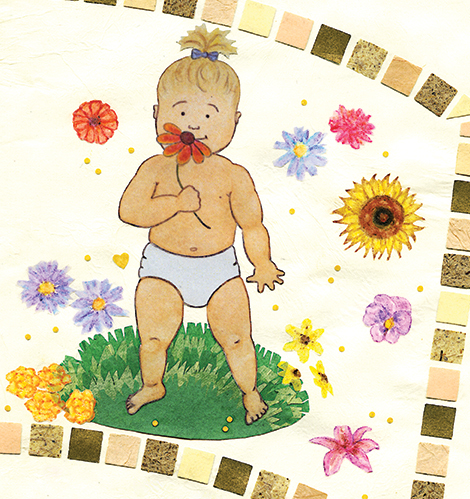 The baby becomes familiar with the rhythm of the lines, and with the unique melody of the reader’s voice, and responds to the sound after she’s born. Yes, you really will be bonding with her well before birth, and she’ll be soothed by these same stories as a newborn. 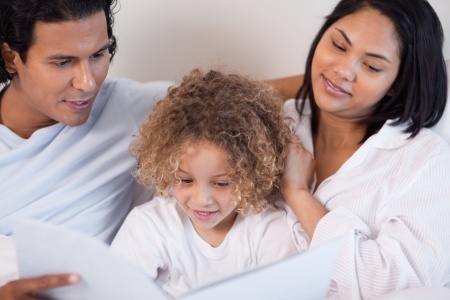 The power of regular storytime for families is well researched and documented. Reading to children from the very beginning has benefits that range from strengthening family bonds, to teaching empathy and social skills, to enhancing cognitive and language development. 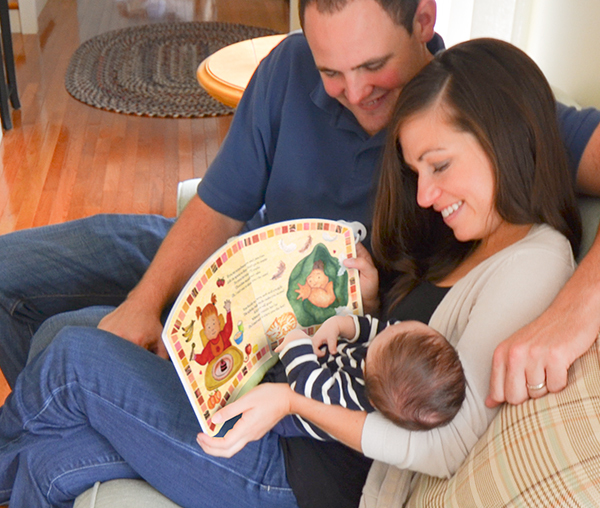 Parents who start reading to baby regularly before birth make storytime into a favorite nightly ritual, and it’s much easier for them to keep up the habit when their newborn arrives and their lives turn upside-down! 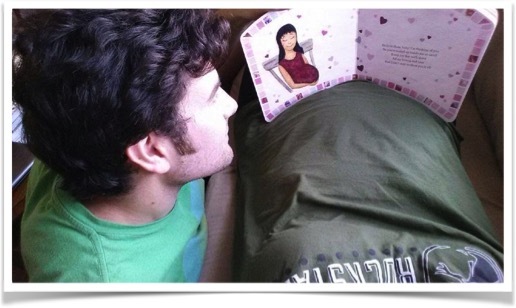 What book should I read to my baby in the womb? There are so many wonderful books to choose from! Any Dr. Seuss book, for instance, has the jaunty rhythms and catchy rhymes that are the easiest for babies to pick up on from inside the womb. We listed other suggestions in this post a few years back. 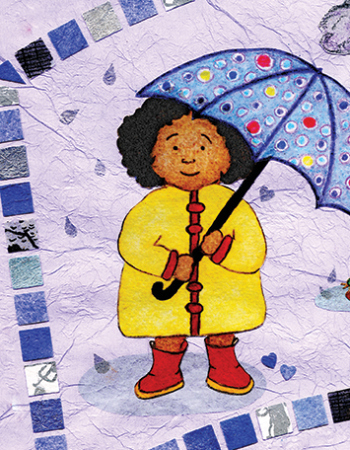 But we have to say that there’s only one book that includes not only rhythm and rhyme, but a story that describes the experience of the expectant mom herself. 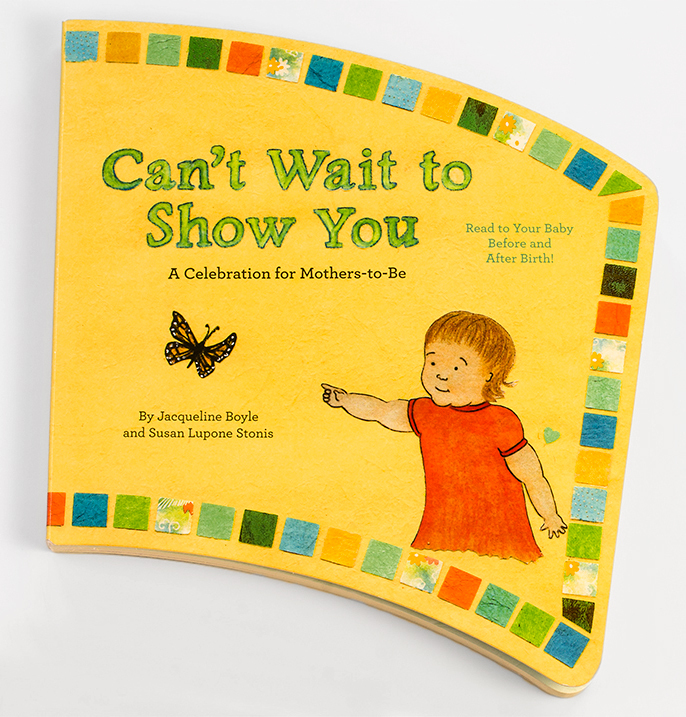 Our beautiful board book, Can’t Wait to Show You: A Celebration for Mothers-to-Be, rejoices in all the little things she’ll soon be introducing to her baby’s wondering eyes, ears, nose, and mouth — exploring all five senses and the joys of play, friends, and love. It’s quite a moving experience for an expectant mother, and of course Daddy and other family members can share it with her. This book is very cute, and I will live up to every word once my son is here. It will be good to tell him that I’ve read the book to him while he was in mommy’s belly and now we get to do all the things together. 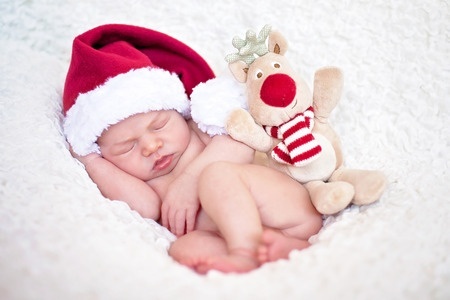 Happy Holidays, parents-to-be, and all those who are awaiting their bundle of joy with them! Our gift to you: Use promo code TS9XQC38 at checkout on Amazon for 20% off Can’t Wait to Show You until midnight on January 5, 2017, the end of the 12 Days of Christmas. You’re a busy mom or dad, folding the laundry, thinking about what to make for dinner, trying to remember who you need to pick up, when and from where. Suddenly you’re pulled from your thoughts by a sound like million tinkling bells, and you turn to see an iridescent green cloud billowing out of the laundry-detergent bottle. From inside the cloud emerges a genie! He looks at you kindly, seeing that you’re overwhelmed with household duties. A gift! From a genie! What could it be? “I am going to give you 15 minutes! 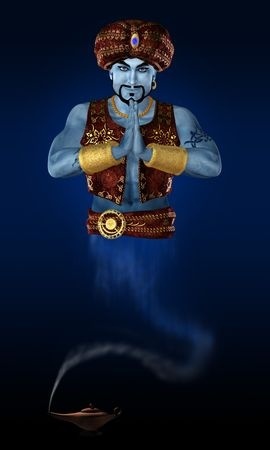 Fifteen whole minutes to do with whatever you desire.” The genie looks beneficent and proud. Your face falls. Not to look a gift horse in the mouth, but really? Just 15 minutes? Accepting your faltering thanks, the genie vanishes back into the detergent bottle and you return to your thoughts. Well, what if we told you that with 15 minutes every day you could do something so powerful, so amazing, so truly magical that it would change your life and the life of your family forever? We’re no genies, but we can tell you how to perform this magic: READ! Study after study is showing conclusively the incredible benefits to parents and children of having a regular storytime routine. And just 15 minutes a day is all it takes. 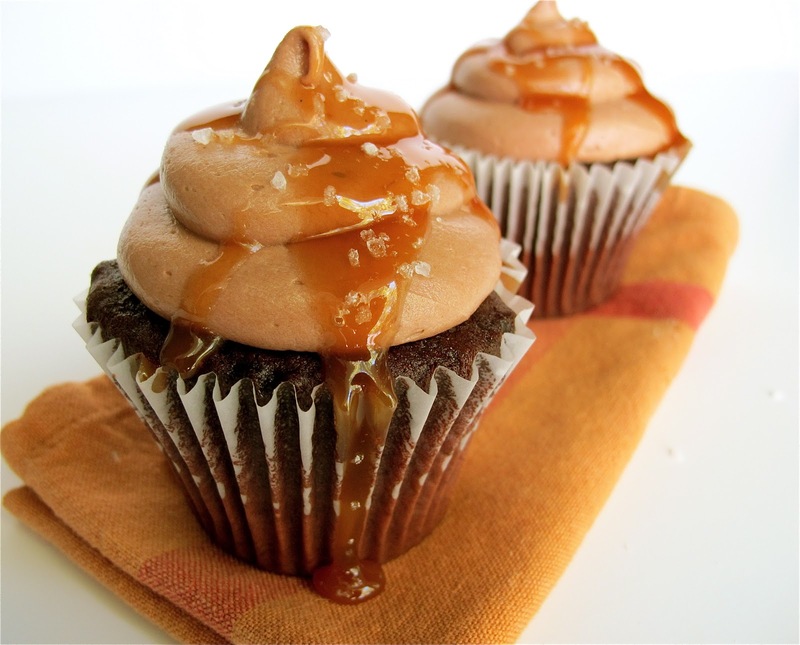 “Read?” you say, “I’d rather have the cupcake!” OK, eating a cupcake for 15 minutes every day does sound like fun, but over time the only thing you’ll have to show for it will be on your hips. On the other hand, the rewards of a regular storytime routine can’t be measured, and over time they only grow. For a fun infographic on the many reasons to read aloud for 15 minutes (and unfortunate statistics about how many people don’t) please check out this wonderful poster from ReadAloud.org. All right, so you’re ready to accept the genie’s gift and pass it on to your child, but where in your day should you carve out that 15 minutes? We suggest you begin your regular reading time at bedtime. 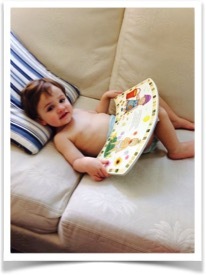 There’s been a lot of hoopla lately about the benefits of bedtime stories, and with good reason. Reading for 15 minutes at bedtime not only exposes children to new vocabulary, develops reading and language skills, promotes brain growth, inspires empathy and encourages family bonding. It also settles children down! We’d like to see a cupcake that can do that! There is an amazing physiological and biological phenomenon that takes place when families sit down together and snuggle around a book. Levels of cortisol, the stress hormone that gets us all riled up, are measurably reduced in both parents and children when they cuddle up together. Meanwhile, Oxytocin, the bonding hormone that makes us melt over babies (and puppies, and all things adorable), increases, making this close family time one crazy-happy 15-minute love-fest! Better yet, it can then become a soothing sleepy-fest. We’re going to give you our usual advice about when to begin practicing your sacred storytime: even before your baby is born. Experts say that if an expectant mother settles down at the same time each evening, her baby will become conditioned to settle down at that same time. Her heartbeat and breathing will slow down at this time every night, and so will her baby’s. Add a bedtime story to the mix and you have a recipe for a newborn who is sleepy, relaxed, and calmed by the words he knows so well. And if expectant parents read to their baby for 15 minutes each night during the last trimester, they will see the magic firsthand once the baby is born. 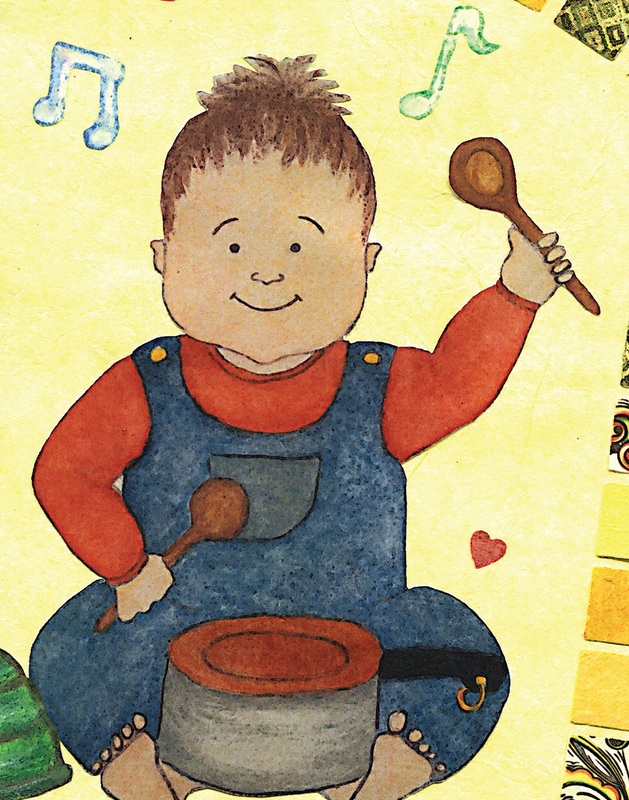 Way back in 1986, DeCasper and Spence showed that newborns responded more positively to a familiar rhyme read to them by their mother before birth than to an unfamiliar story, and others have been expanding on these findings ever since (see numerous studies in our Research sidebar list). Most recently (reported on Brain Decoder in July 2015), researchers at the University of Salzburg conducted similar experiments with mothers, as well as strangers, reading nursery rhymes to their babies in the third trimester. They found that the sound of an unfamiliar rhyme read by a stranger increased stress responses in the newborns, but that the familiar rhymes, spoken by either their mother or a stranger, had a calming effect. Lots of new parents we know have found the same to be true (including those who regularly read our book to their babies in utero! ), and there’s a growing body of anecdotal evidence out there for the Googling, but there’s nothing like personal experience. 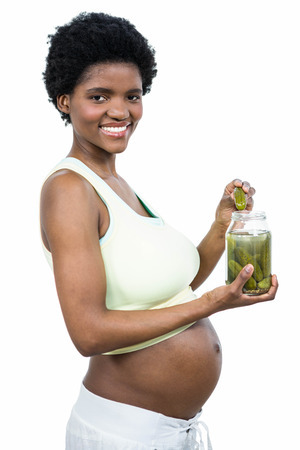 If you’re pregnant, especially in your third trimester, why not give it a try? Snuggle up with your partner tonight, and every night, for just 15 minutes with a bedtime story — especially one that’s rhythmic and rhyming — for your expected little one. Then keep that cozy ritual going when baby arrives, and watch its effects. Does he stop crying? Turn in the direction of your voice? Move his face and body in response to the story? Well, that’s just the beginning. If you continue that 15 minutes of shared family reading time throughout your child’s life, you won’t need a genie after all. Just a little time, your voice, and a beloved story will create real and lasting magic for your child. Reach out for your favorite book. Reach out to a child and share a story together. Reach out to thousands of parents and give them free books to share with their children. 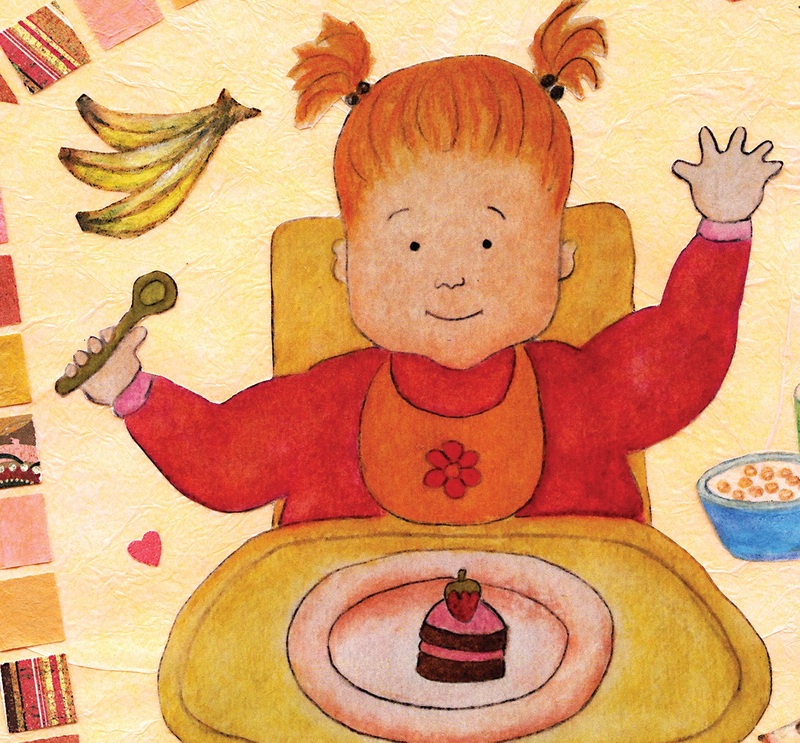 Reach out to pediatricians and nurses across the country to educate them about the benefits to children of a regular storytime, and train them to teach this to their patients. Reach Out and Read! 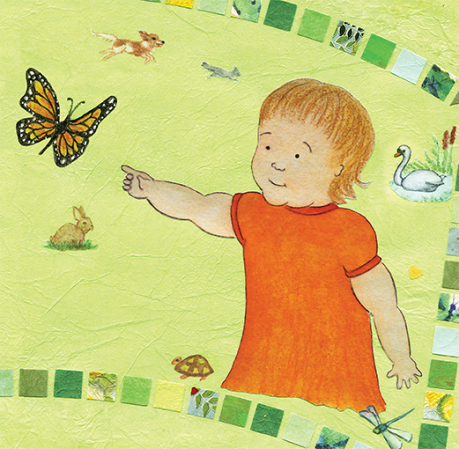 Thanks to the nonprofit organization Reach Out and Read, receiving a picture book has become a regular part of many a child’s first well-baby visit. ROR “builds on the unique relationship between parents and medical providers to develop critical early reading skills in children, beginning in infancy.” It’s become mainstream practice for pediatricians to give books, right along with checkups, to young patients in over 5,000 Reach Out and Read program sites in the U.S. 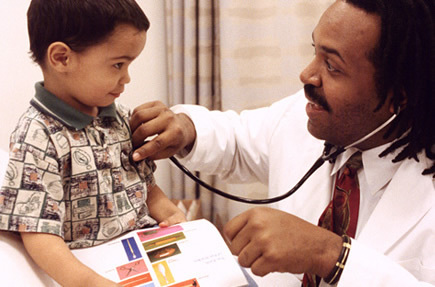 Participating doctors and nurses have provided almost 7 million books to children and families nationwide! 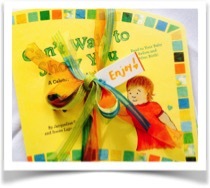 The best part is that not only are doctors and nurses providing the first book to families who may not otherwise have access to them, but they also dispense invaluable advice about the benefits of adopting a storytime routine right from the start. Reach Out and Read actively trains health care practitioners so that they can share with patients the most recent research and practices in reading aloud to children, as well as specific instructions to begin reading, talking and singing to babies as a regular part of raising a healthy child. This wonderful organization has been reaching out for over 25 years! But most recently some major wind has been added to their sails by a strong public recommendation from the American Academy of Pediatrics, our country’s largest and most respected group of children’s healthcare professionals. 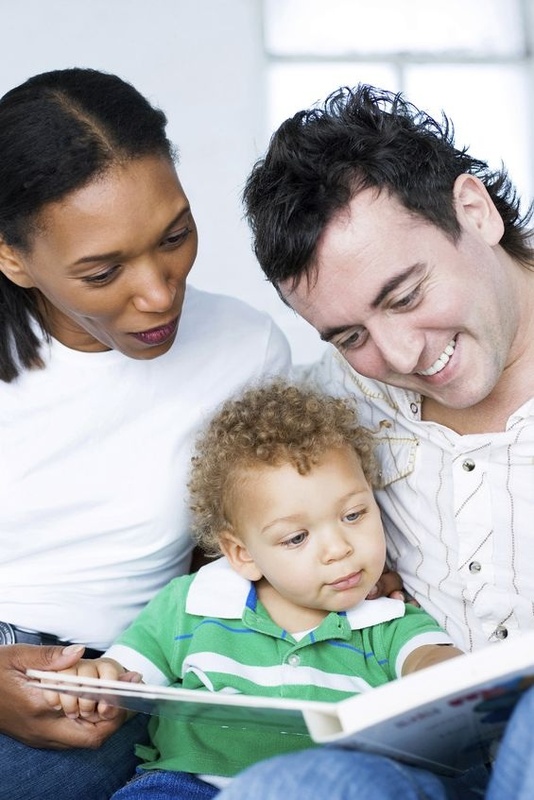 As we reported in our June 2014 post, the AAP said that parents should read to their babies as early as possible, that reading is an “essential” element of doctor visits, and that the benefits and implications for brain development, language acquisition, and family bonding, among others, are boundless. Pediatricians were urged to convey the message that reading regularly with children is paramount to their health and well-being. None of this was surprising to the folks at ROR, but the AAP’s public recommendation inspired the creation of a dream team of literacy advocates that further empowered their mission. This powerhouse collaborative includes not only ROR and the AAP but also Too Small to Fail, a Clinton Foundation initiative, and Scholastic Books, one of the leaders in the children’s book industry. This collaborative has been educating the public about the importance for children of early exposure to language and literacy. Their work has already had a powerful impact on parents, educators, literacy advocates, medical professionals, and policymakers across the country and around the globe. Reach Out and Read is an “evidence-based” organization that has piloted many of its own studies to lend to the body of research supporting this practice. One such study, published in the journal Pediatrics in May 2004, found a direct correlation between the number of ROR interactions a family was exposed to during well-child visits and the number of literacy-centered activities that took place in a child’s home. They found that even “a modest literacy intervention such as ROR can have a significant impact on a child’s home literacy environment,” and that children who had a great deal of ROR interaction reported that reading was one of their favorite activities. Just last month, the organization began another very exciting pilot study with families of babies in the NICU at Boston City Medical Center to discover the impact that regular read-aloud time has on premature infants. Previous research has shown that “premature infants are exposed to less language in utero and after birth than term infants” and that “early language exposure is essential for normal language development.” In the study, ROR and professionals at the Boston City Medical center will provide literacy-centered education and interaction for the first five years of each child’s life and measure the child’s engagement with books and reading. This exciting pilot study builds on a recent discovery that babies in the NICU develop the language and auditory centers in their brains more quickly when their mothers read to them regularly. As found by previous studies we’ve reported here, babies learn language from their mother during the last trimester, but babies born too soon are deprived of this essential developmental period. However, it appears that these premature infants can catch up to their full-term counterparts when they hear stories, lullabies and songs for a few hours each day. 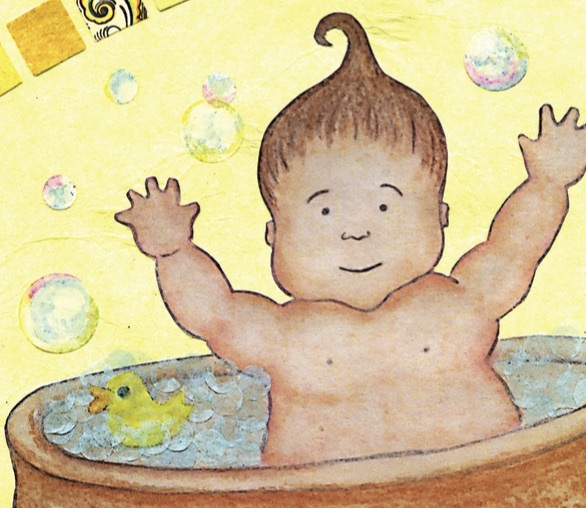 By having parents read to premature babies, and then throughout their childhood, ROR hopes to add to their growing body of evidence about the positive effects that shared family storytime has on a child’s growth, development and well-being. Of course, we at the Reading Womb always want to take it a step further! 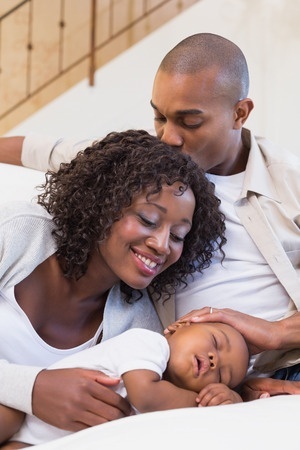 Many family practices that utilize ROR include obstetrics, and maybe someday they will also educate expectant parents about the importance of reading aloud to babies in the womb. In addition to all the benefits of in utero reading that we regularly touch upon here, the practice offers valuable support to new parents who want to incorporate storytime into their newborn’s daily schedule. 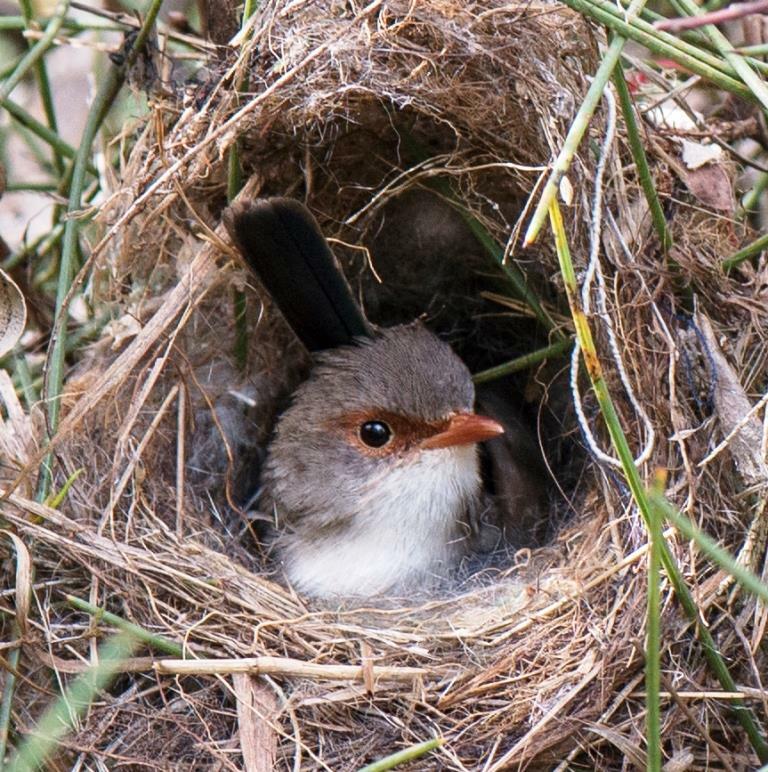 All parents want to do what’s best for their baby, but when she finally arrives they may find themselves overwhelmed by all their new responsibilities. Three (or more) months of rehearsal would be a huge help! 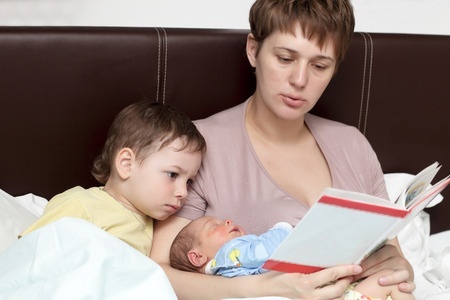 After a period of practicing reading to their baby in utero, during that time of relatively quiet anticipation before their lives change so dramatically, reading aloud to their newborn will be one of the few tasks that new parents will feel competent in. 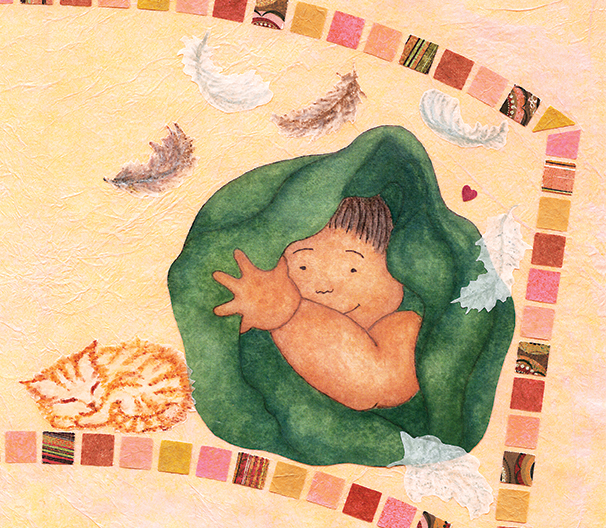 They can fall into a storytime routine that’s comfortingly familiar — even to baby, who’s been listening avidly from inside the womb — and it will become a cherished family ritual with lifelong benefits. 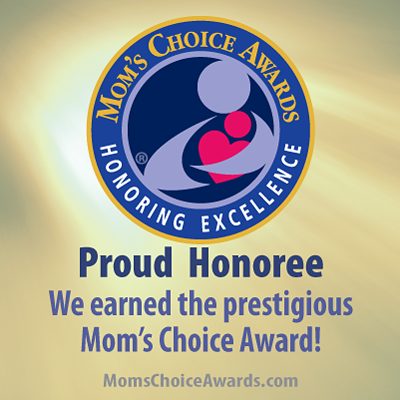 Thank you for the great work that you do, Reach Out and Read, and the precious gift you’re giving to families. Your reach extends far and wide!